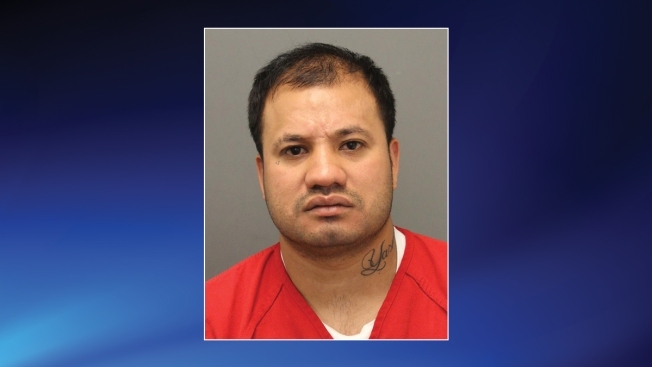 Authorities are looking for a man who was accidentally released slightly early from the Loudoun County Adult Detention Center. Authorities said Christian A. Hernandez-Galdamez was released Monday night, 38 hours short of completing his sentence. He had been serving 92 days for assault on a family member and violation of a protective order. The Loudoun County Sheriff's Office is investigating what led to the early release. Anyone who knows the whereabouts of Hernandez-Galdamez is asked to call the sheriff's office at 703-777-1021.